Ah je me demande quand vous allez le mettre à jour . Is it jut me, Or is it quite a bit longer than in the show? You mean the speed ? We'll work on ship abilities for the Ancients soon but not now. Of course the speed will be increased, as Ancient ships can move faster than others. No I mean the ship as a whole. From what I remember ancient ships were a little bit bulkier. We have used the original concept arts to make this ship. Keep in mind this ship is really long. 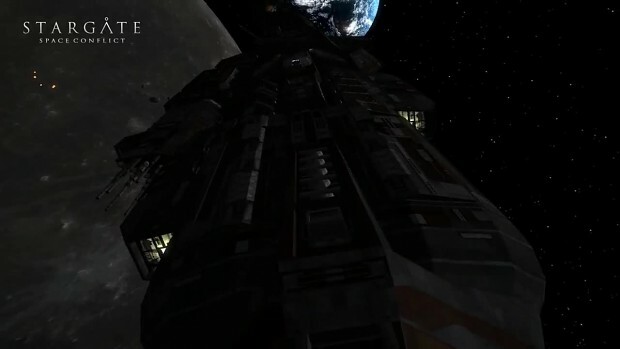 I remember the ship during the episode "Travelers". You should watch it . Maybe replicator's replica is a bit shorter than the Ancient version.